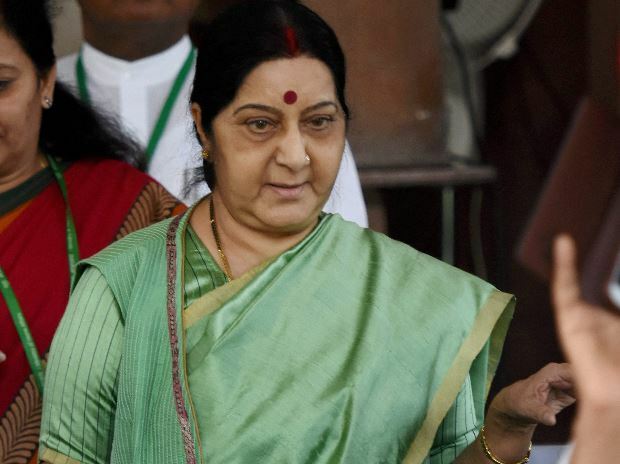 India has achieved success in getting Pakistan isolated even among Islamic countries in the aftermath of the terror attacks, External Affairs Minister Sushma Swaraj said Friday. Swaraj was addressing a meeting organised in support of the BJP's candidate in the Malkajgiri Lok Sabha constituency, N Ramachandra Rao. "We achieved success in isolating Pakistan even among Islamic countries in the world," she said in Hindi. She added that India attended the OIC's 50th anniversary meet in March even though Pakistan tried to get Swaraj 'disinvited'. Prime Minister Narendra Modi has made relations with Islamic countries so strong and this is the benefit of his foreign visits, she asserted.